The seller of a unit at Fifth Avenue Condominium, off Bukit Timah Road in District 10, made the top gain of $1.22 million over the week of Oct 30 to Nov 6. The 1,615 sq ft, three-bedroom unit on the third floor was bought for $2.02 million ($1,247 psf) in April 1996, and sold for $3.23 million ($2,000 psf) on Oct 30, 2018. The seller reaped a 60% profit, or an annualised profit of 2% over 22.5 years. The highest profit of all time reaped from resales at Fifth Avenue Condominium was for a similar-sized, three-bedroom unit on the first floor. The seller raked in a 110% profit of $1.36 million, after selling the unit at $2.6 million ($1,610 psf) in March 2017. As the property was bought in April 1999 for $1.24 million ($765 psf), this translates into an annualised profit of 4% over 18 years. 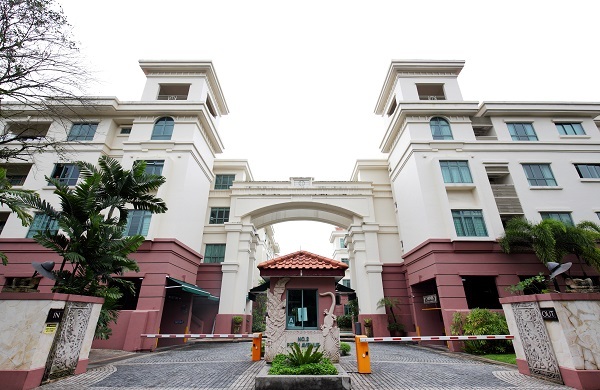 Fifth Avenue Condominium is a freehold development comprising 70 units. It is four minutes away by foot from Sixth Avenue MRT station, along the Downtown line. The second top gain made over the week in review — an 86% profit of $1.1 million — was at The Morningside, off River Valley Road in District 9. The 1,270 sq ft, three-bedroom unit on the 15th floor was purchased for $1.28 million ($1,008 psf) in February 1996, and sold for $2.38 million ($1,874 psf) on Nov 2, 2018. This means the seller made an annualised profit of 3% over 22.8 years. This transaction marks the second time the unit has changed hands, according to caveats lodged with URA. The previous owner reaped a 2% profit of $30,000, or an annualised profit of 4% over 0.7 year. The unit was bought for $1.25 million ($984 psf) in June 1995.